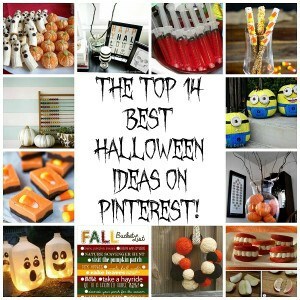 The Top 14 Best Halloween Ideas on Pinterest (in my humble opinion)! As I sit here typing this, it is October 16, 2013. I am alone in my house with my Chesapeake Bay Retriever, Stella – the kids are at school, and the hubby is at work. I love these days! In this moment, I am my own boss and I can go at my own pace. The windows are open and it’s a crisp, Fall day. I hear the crickets chirping outside and the occasional car drive by on this quiet afternoon. Fall is such a great season! To me, it’s a time to slow down a little (compared to summer when the warm weather is “calling my name” to go to the pool and on vacation), with the days getting shorter, and the landscape becoming so colorful! With that said – I am getting into the “spirit” of Halloween and just overall Fall and all that comes with it! So, I thought I’d scan one of my favorite sites – Pinterest – for some great Halloween/Fall ideas! I could spend hours and hours on Pinterest! With this list of the top 14 best Halloween ideas on Pinterest, I hope to save you some time and provide you with inspiration to help you enjoy this great season! 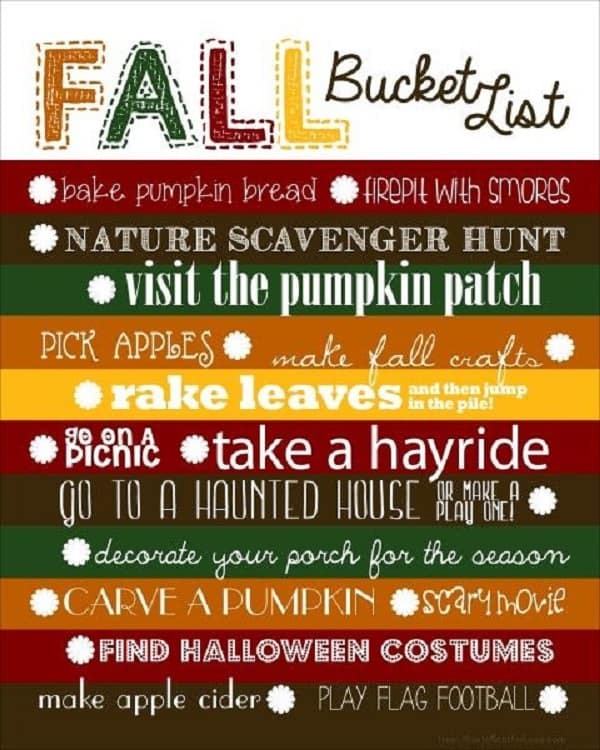 I have combined the 14 resources into 4 categories: Everything Pumpkin, Fall/Halloween Décor, Halloween Treats and a Fall Bucket List. Pumpkin Carving Templates! 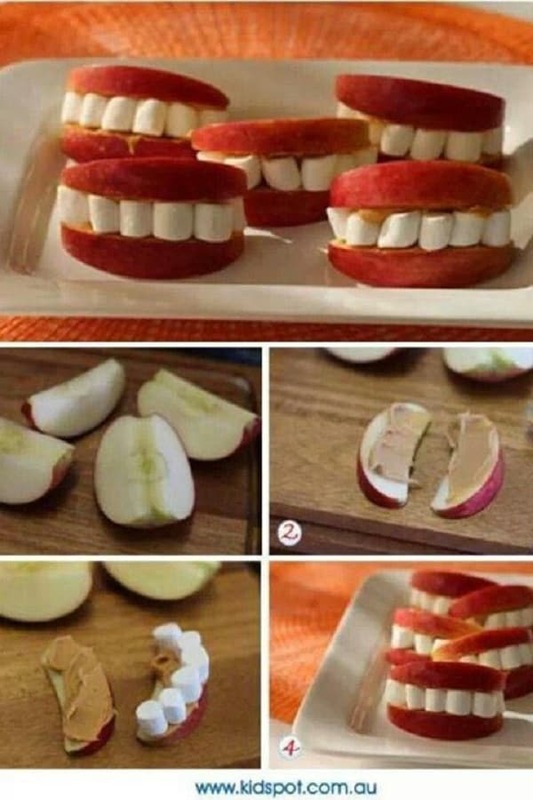 Sometimes the simple Jack-O-Lantern pattern just isn’t enough. Nowadays, you can find so many cool ways of carving your pumpkins, including even faces of your kids’ favorite TV/movie characters! 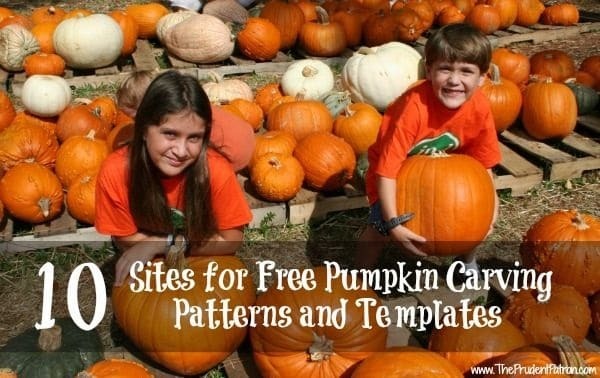 This great website called The Prudent Patron has put together a list of 10 Sites for Free Pumpkin Carving Patterns and Templates. The kids will LOVE having so many templates to choose from! Decorating Pumpkins! So, carving a pumpkin is really fun, but you can also simply decorate your pumpkins! AND, you don’t HAVE to use real pumpkins! What’s nice about artificial pumpkins, that you can get at craft stores like AC Moore, Michaels and JoAnn Fabrics, is that many times you can buy them cheaper than real pumpkins and you can use them for a much longer time (please remember that if it is labeled as flammable to avoid putting a candle in this type of pumpkin)! If you go on these craft stores’ websites they even have project ideas for decorating pumpkins! So, I found another great website called The Handmade Home. They wrote a post on DIY Metallic Fairy Tale Pumpkins – you need to check it out – they’re gorgeous! 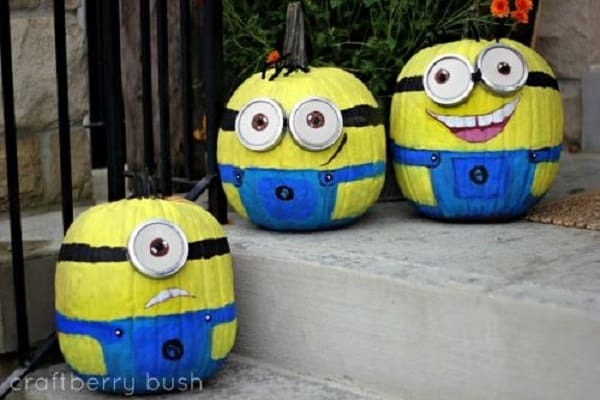 Turn your pumpkin into a favorite character! I found this ADORABLE blog called Craftberry Bush – she wrote a post on how to turn your pumpkins into Painted Pumpkins – Minions from the movie “Despicable Me”! I know some kids that would absolutely LOVE this!!! 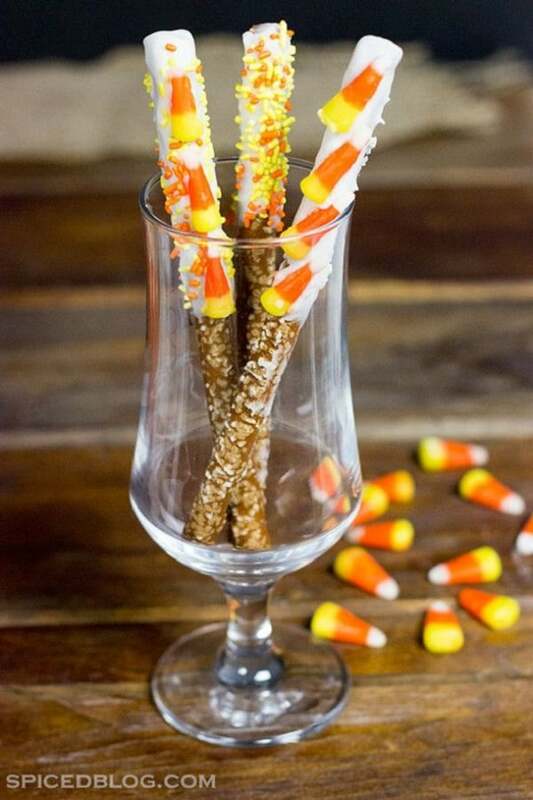 This first treat I found on Pinterest, but when I clicked on the picture it didn’t seem to be connected to a particular site. I absolutely had to include it here, though, because it’s so clever, healthy and inviting! 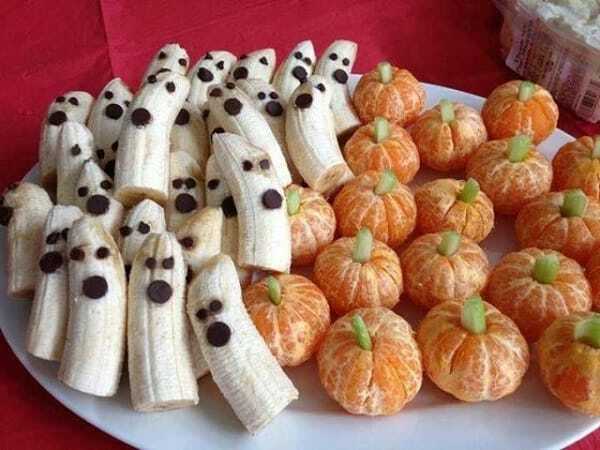 It looks like the bananas have chocolate chips in them for the eyes and mouths, and I believe the “stems” in the mandarin orange “pumpkins” are celery sticks. 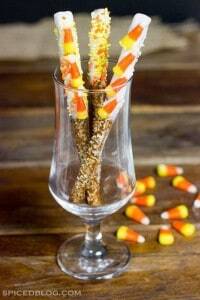 These would be amazing for a Halloween party – and fairly easy to prepare! The third treat that I discovered is just the coolest! I found it on a website that is written in Australia! It’s called KidSpot and the treat is called Halloween Teeth  This is another recipe that has lots of healthy ingredients (with a not-so-healthy ingredient thrown in). I have never seen anything like this one – it would be such a hit at any party! 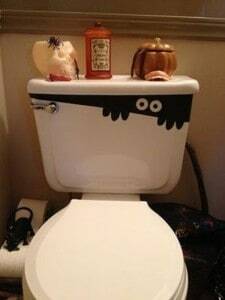 I love this Fall/Halloween decoration from a site called Almost Never Clever! 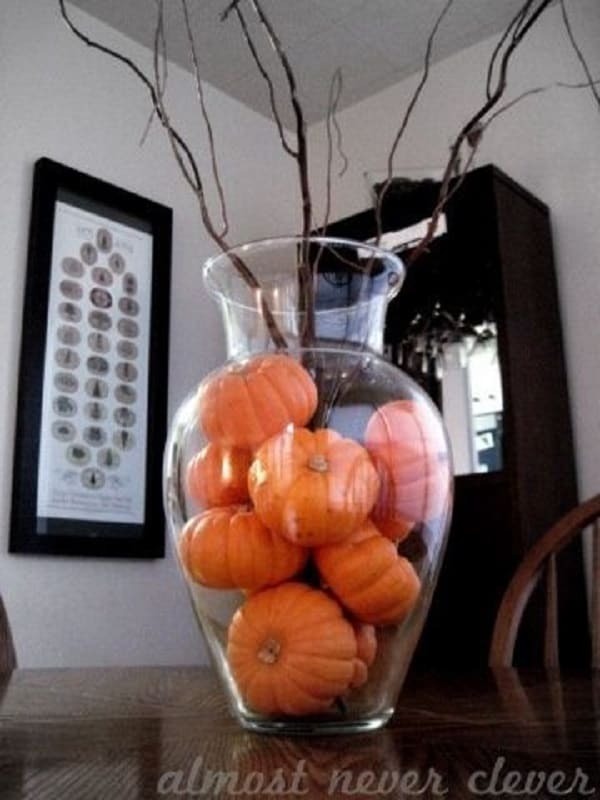 The post is titled Busy-Girl Autumn Decorations which is perfect for me! 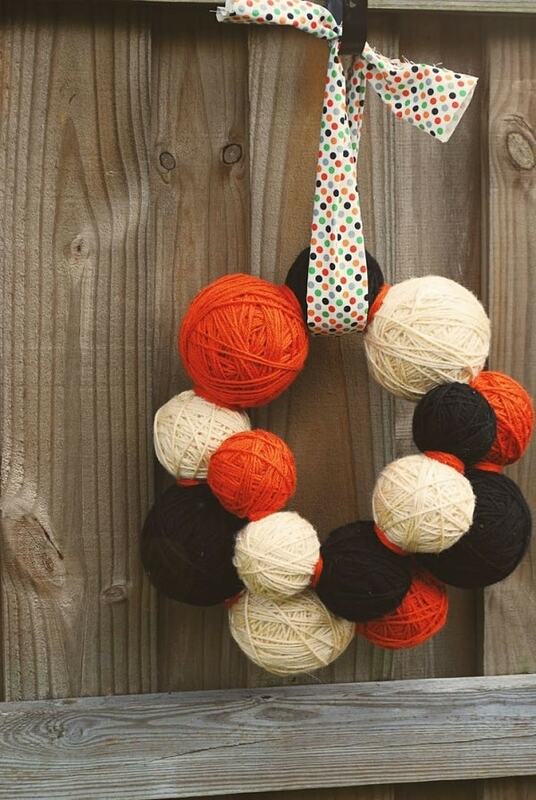 Not gonna lie – I am not the most crafty girl in the world, so a little project like this is right up my alley! 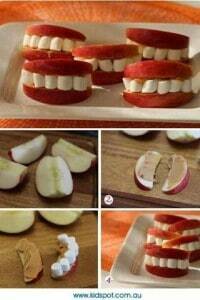 This idea is just so cute! 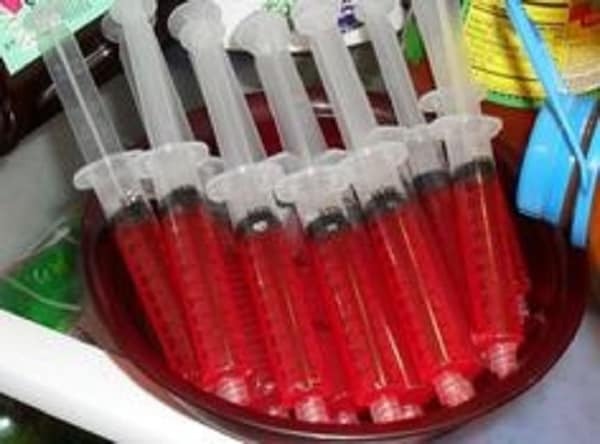 I could not find a source for the idea, other than the fact that it’s on Pinterest  Again – kids would probably be all over this and it’s a relatively easy project to put together. I absolutely love the idea of putting printables of quotes in frames. So, this next idea really jumped out at me. I found it on a site called House 36. 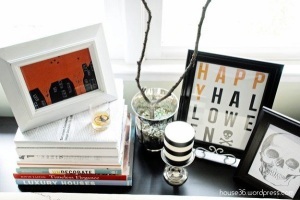 It’s on a post titled Halloween Décor (on a budget) – Free Halloween Printables. I mean, ya just can’t beat free printables! What’s nice about this idea is that, if you really wanted to, you could switch out what you put in the frames, depending on the season/holiday! 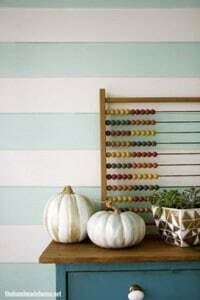 Last, but not least, in the Décor category is a project that I found on a site called Dollar Store Crafts. The project is Milk Jug Jack-O-Lanterns. I don’t think it gets any easier or cheaper than this! 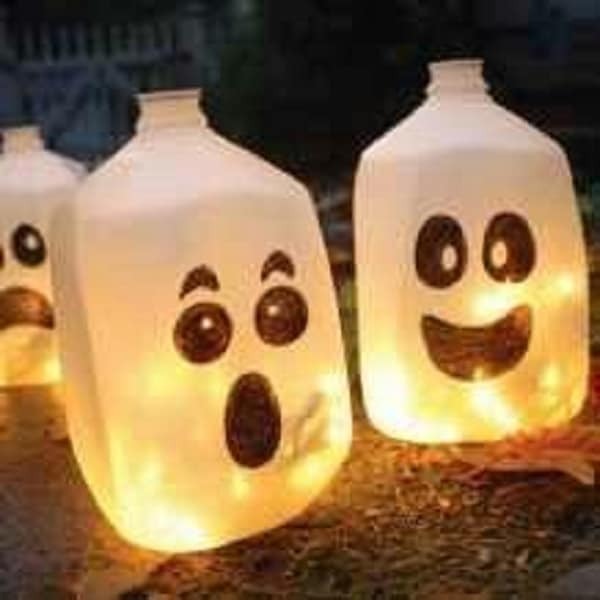 Plus, if you plan ahead, you can make lots of them to display inside and outside of your home! Love it! I would like to leave you with something that really caught my eye when searching for these ideas on Pinterest. Fall is such a great time of year, but life happens, and it can fly by before you know it. So, use this last idea as a way of encouraging you to stop and “live in the present”, and take advantage of all that Fall has to offer. I found it on another awesome site called How to Nest for Less. Her post is titled Get Inspired: 15 Fall Décor Ideas. 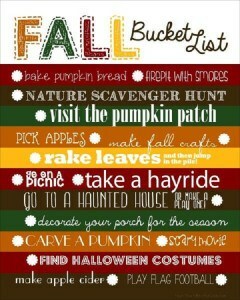 She has some great ideas on this post, but scroll down to the second to last idea – it’s titled Fall Bucket List. Even if you just print it out on paper and stick it up on your fridge – what a great reminder! 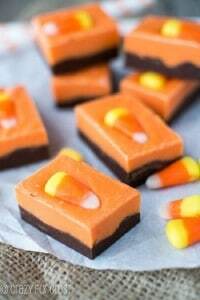 Happy Fall, Happy Halloween! Have fun, and as always, be safe! Thank you so much for including Spiced in this list…and for your kind words! Happy Halloween!! I knew you would Celeste  They are really cute!